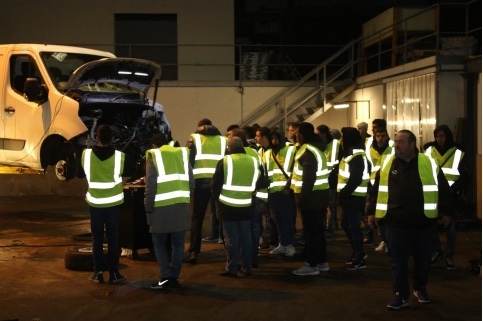 On the 14th of march we had over 20 students from Cyprus engineering college visit us to see the engineering processes first hand at our 70,000sq2 factory in Glasgow where we recondition engines for cars, bikes, trucks and even boats. 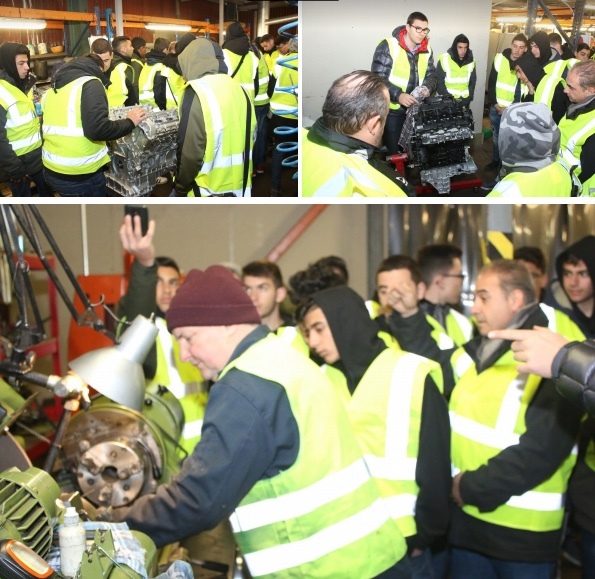 Showing the students from our professional cleaning process to stripping down engines ready for machine shop to the mechanics bays where they build the engine backup with parts from the Parts room through to quality check and then ready for dispatch to customer all around the world but we mainly service UK and Europe. Showing one of the several vehicles bay we have to deal with large demand of removal and fitting of reconditioned engines. 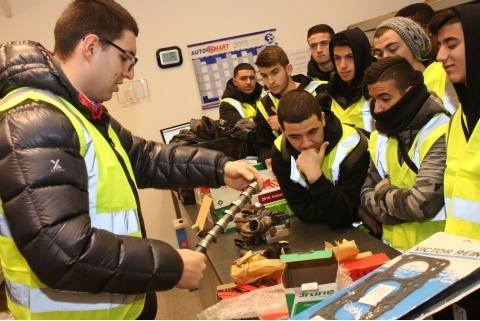 Here we are in the part room as we show some of the parts that we use on a daily basis to recondition engines. 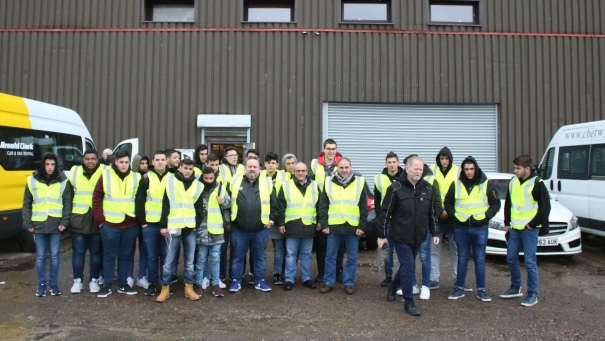 Staff and students had a great afternoon showing students our engineering processes and answering questions from students and teachers, Above the students group photo.